Are you looking for a short term copier solution? Renting one of our certified pre-owned fleet may be the solution for your company. 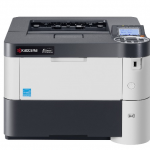 We can set you up for printing, copying, scanning on one of our multi-functional machines. Let STAT’s friendly staff help guide you to a find a machine to suit your printing needs! 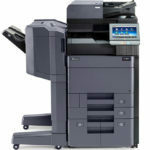 We offer a copier rental program that includes both new and used copier and printer equipment. Our in-stock equipment can provide you will a fast solution for your printing and copying needs without a long term contract or expensive equipment purchase. STAT’s rental program is a full service and cost efficient alternative to those starting their business, looking for a short term copier solution, or companies who run events or campaigns in a temporary office. There are many different situations where a rental copier or printer is the perfect solution. All certified pre-owned multi-functional machines have the ability to print, copy, scan and scan to a folder or email while processing heavy duty document feeds. To ensure that you have a better understanding of your copier needs, STAT can provide tracking analytics of your monthly usage. Our copier rental package includes machine servicing as well as full maintenance to ensure that you have a hassle free experience. • Provides a printing and/or copying solution for your business short term with no long term commitment. • A great alternative to a large expenditure upfront perfect for business startups, temporary office settings, and events. 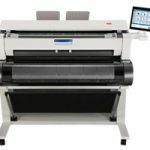 • Top quality equipment provides cost efficient printing that will save you money over inferior machines. • Many useful features such as the ability to scan documents or images to a folder or directly into an email. • Full service in included in our rental program so that you never have to worry about malfunctions or breakdowns. • The ability to access printing and copying statistics and monitor your usage. Startups often come with uncertainty. 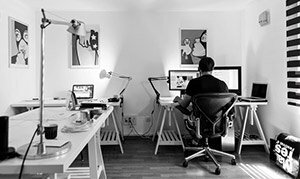 Many startup companies do not want to incur long term expenses or commitments and are looking for a shorter term solution to get them up and running. Our rental program is extremely popular with startups because it does not require a large up front purchase and is extremely flexible. Are you dealing with a large client that requires you to print in bulk? A copier rental can be a great alternative for addressing short term copier needs to finish your project effectively. Our easy approval process for rentals gets you the copier and printing equipment you need quickly to help with overflow while reducing labor costs through performance. Political campaigns regularly utilize our copier and printing rental program since they have temporary printing needs. Our rental program is perfect for political campaigns requiring volume printing for a fixed length of time. Enjoy high quality printing and copying in your pilot or temporary office setting with our quality equipment. 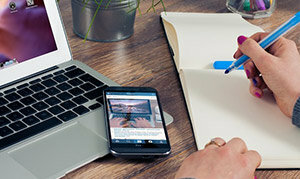 Businesses with temporary offices are excellent candidates for copier rentals from STAT Business. 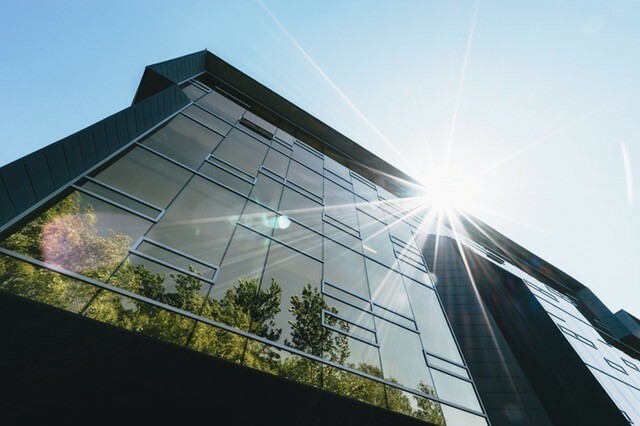 With no long term commitment, a rental copier from STAT can perform all of the needed functions including printing, copying, scanning, and faxing. 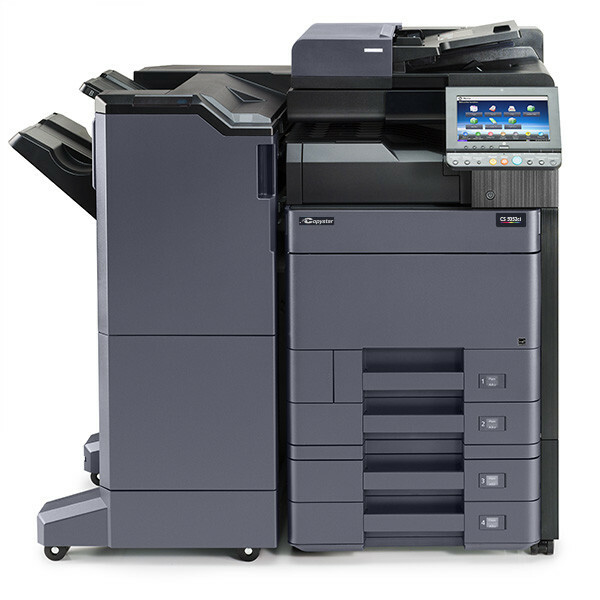 We offer a large lineup of copying and printing equipment that will help your temporary office excel! 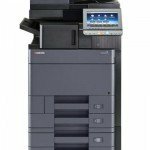 Why Rent Your Copier From STAT? 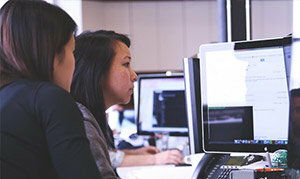 When we started STAT Business Systems over 30 years ago, we made customer service a top priority. Our success in the copy industry has been built on treating each and every customer like they are our only client. 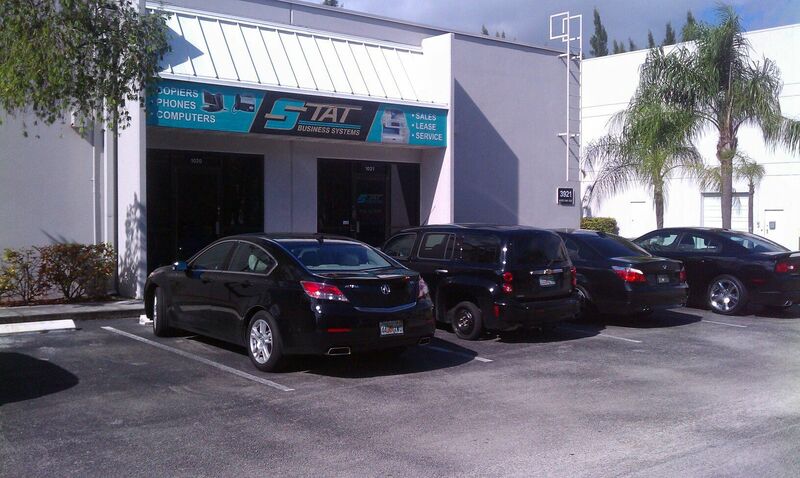 Our dedication to customer satisfaction has made us one of the leading copier and printer companies in South Florida. When you choose STAT for your copier rental needs, you are dealing with a company dedicated to a honest approach with the best customer service available. We offer our clients the latest copier and printing equipment at affordable rates. As you can imagine, we have dealt with almost every type of business over a 30 year period. 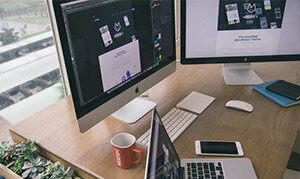 We are experts at providing all business with printing and copying solutions that work (and do not burden) for business. Our solutions are tailored for each business type with decades of analytics to know which machine will actually work for your specific situation. We provide free no obligation consultations! Meet with us so that we can show you the difference that STAT can bring your company.